Looking for a light and healthy snack to savour to keep your stomach full? And are you too busy to go out and shop your favourite products? 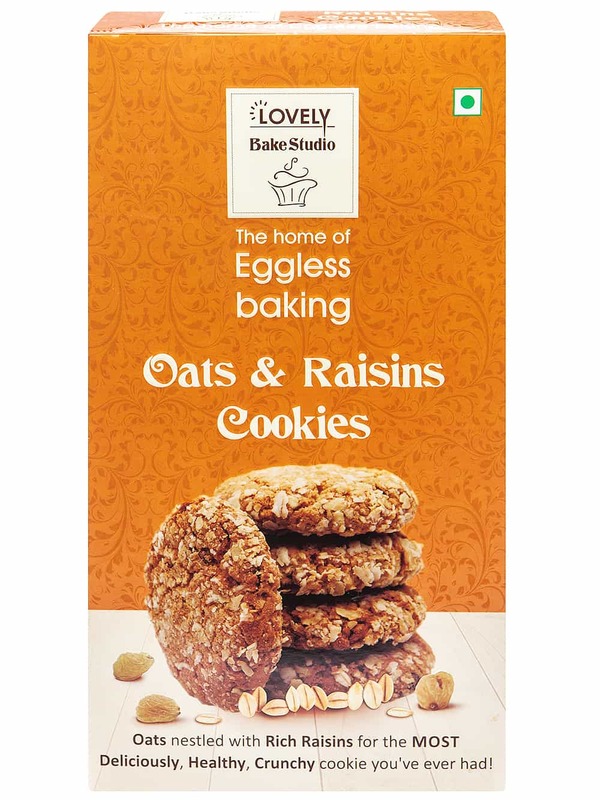 Go for Lovely Sweets oats raisin cookie. It's a healthy and light alternative to binge on. 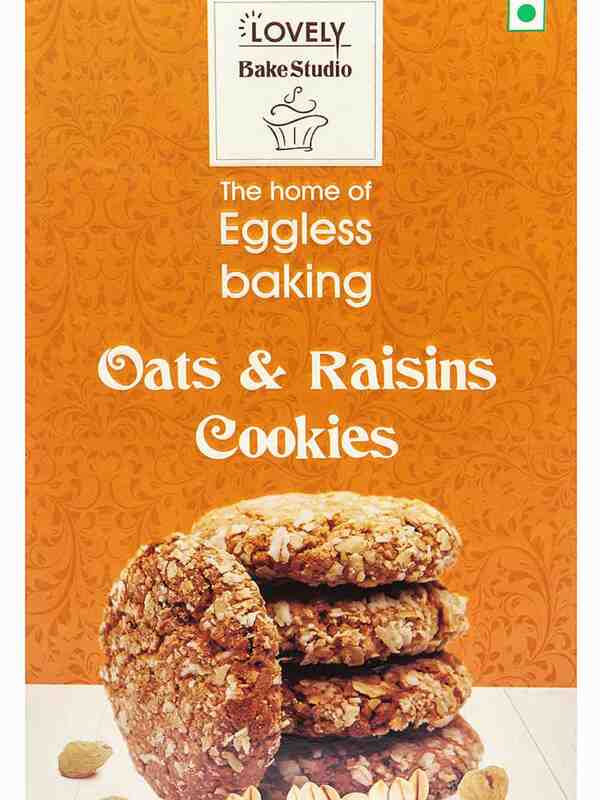 Its chief ingredients include raisin, cinnamon, vanilla extract, caster sugar and vegetable oil. Lovely Sweets is a name celebrated by people. Its wide range of products are not only delicious but healthy too. 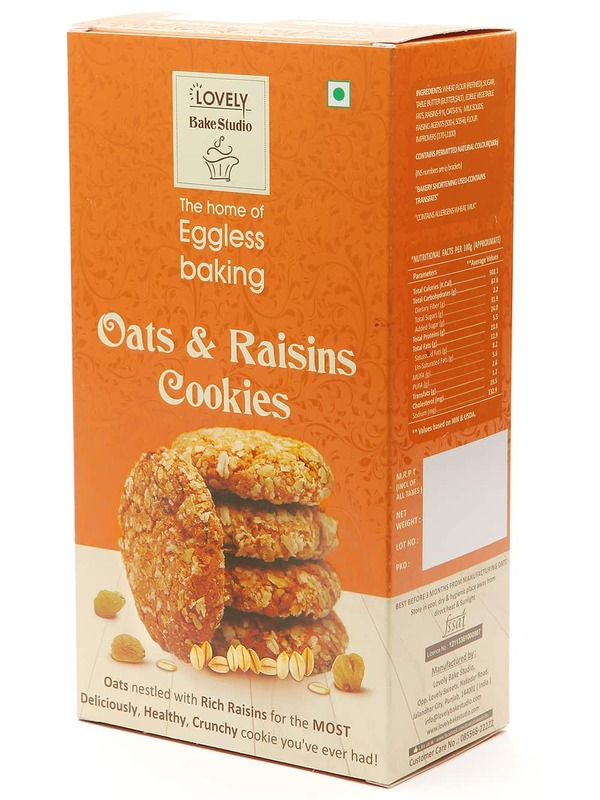 Buy it online at FoodFeasta.com and experience the joy of hassle free online shopping.